What do I need Topsites.me for? 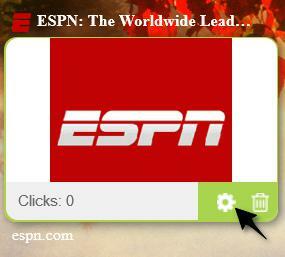 Topsites.me can be used for storing all the bookmarks for your favorite sites. Unlike ordinary boring browser bookmarks, all Topsites.me bookmarks come as speed dials where a preview is available for every site. Ever had trouble finding the bookmark you need on the list, missing it over and over again? This has to do with the fact our eyes first capture and memorize images and only then text. 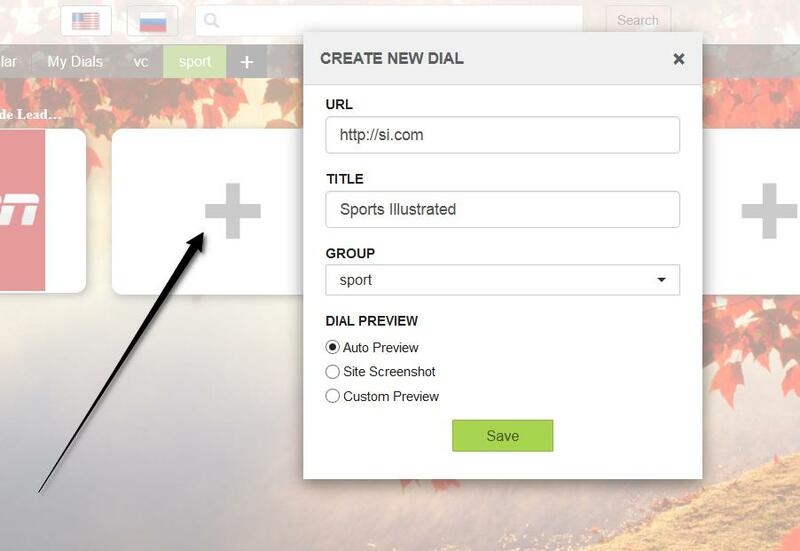 Our speed dial-type bookmark makes it virtually impossible for you to overlook your bookmarks, because visualization and clarity are a priority. You can also set previews for individual sites yourself. Click + on the folder panel and type in the name of the folder. All my sites disappeared! Why did this happen? You must have deleted the cookie files. Topsites stores all data in cookies, so deleting them will result in all data disappearing. To avoid this, you need to create a free Topsites account; then all your data will be stored on the server. Why should I create an EverHelper account? With an EverHelper account, you can have access to your speed dials from any other computer or mobile device. 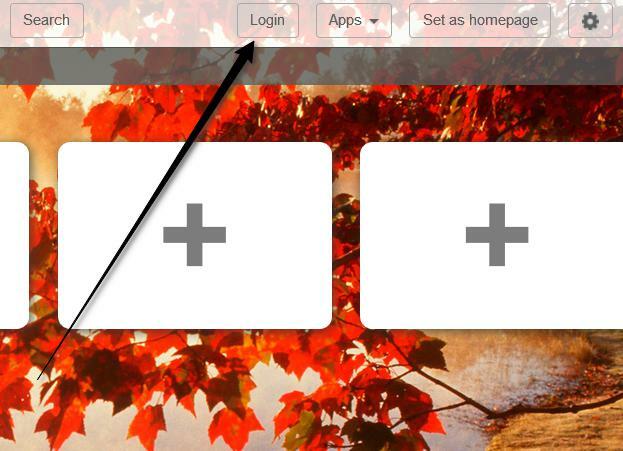 Without the account, you can access your speed dials only from your current browser. How do I create an EverHelper account? You need to press Enter, type in your e-mail address and desired password and then press Register. Open settings (gear-wheel in the right corner) and go to Background Options. 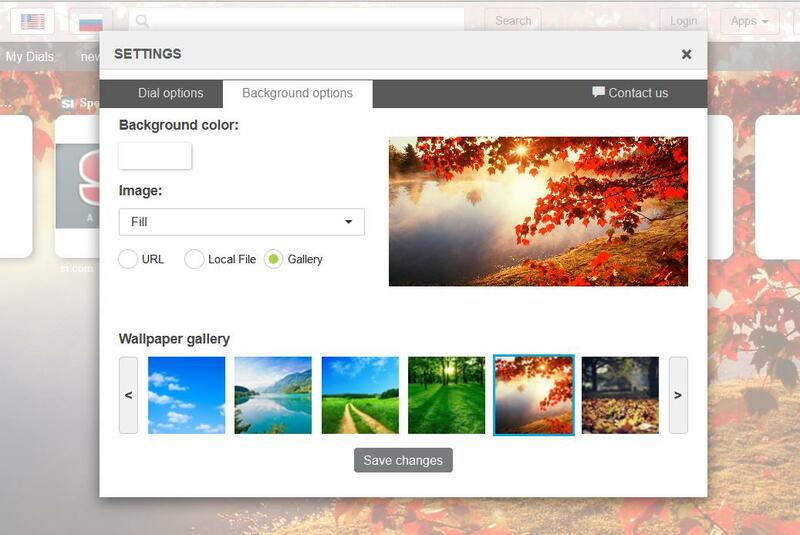 There you will be able to upload your own background image or select one from the collection. How do I change the color of site titles and links? 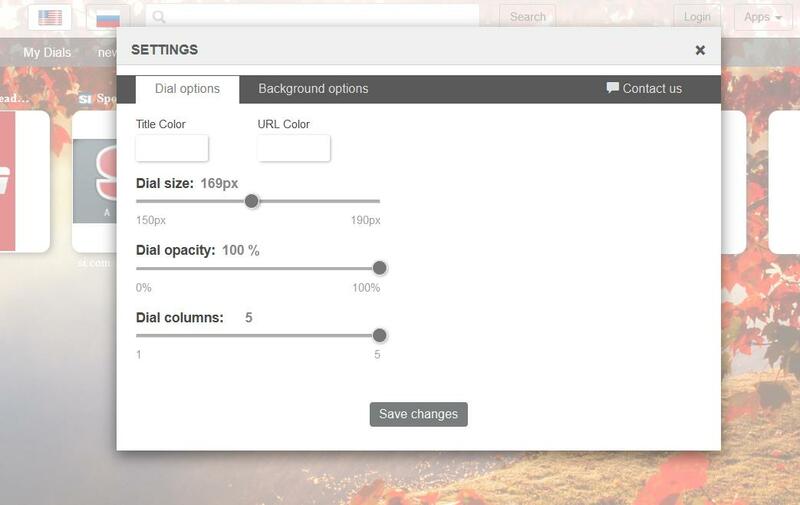 Open settings (gear-wheel in the right corner) and go to Dial Options to change site title color (Title Color) and link color (URL Color). How do I change the size of speed dial cells? Open settings (gear-wheel in the right corner) and choose the desired size in Dial Size. How do I change the number of horizontal speed dials? Open settings (gear-wheel in the right corner). In Dial Columns select the desired number of speed dials. How do I change the transparency of speed dials? Open settings (gear-wheel in the right corner). In Dial Opacity, select the transparency degree you want. How do I change a speed dial title/link or preview? With the cursor, point on the speed dial and click on the gear-wheel. In the window that opens, you will be able to change the main settings for the speed dial.